Five-meter power extension cable for IP-rated CHAUVET DJ products. 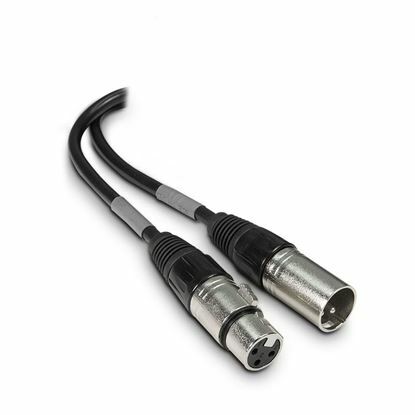 Five-meter data extension cable for IP-rated CHAUVET DJ products. Premium DMX lighting cable from Mega Music, your authorised Chauvet Dealer. Premium DMX lighting cable from Mega Music, your authorised Chauvet Dealer.Premium DMX lighting cable from Mega Music, your authorised Chauvet Dealer.